What Dairy brand is most chosen by Indonesians? Kantar Worldpanel Trivia Series! 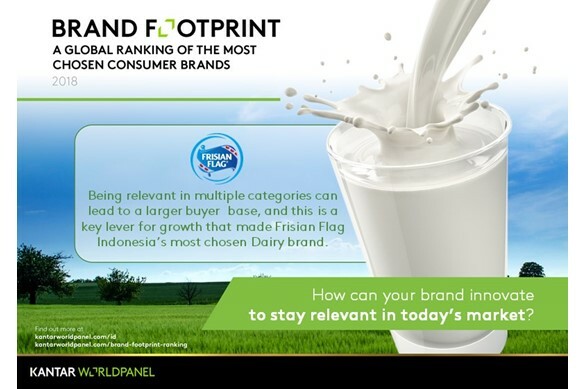 Relevancy in multiple categories is a key lever for growth, well exemplified by Indonesia's most chosen Dairy Brand. How can your brand innovate to stay relevant in today's market? Learn more with the latest Brand Footprint!